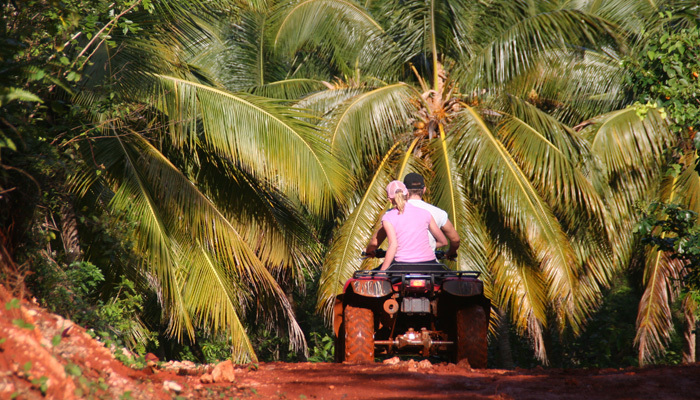 In Las Terrenas you can rent a vehicle (car, quad, motorcycle, bicycle). In Punta Bonita, you can rent quads. to get used to... For excursions, we recommend hiring a car with a driver at a reasonable price.